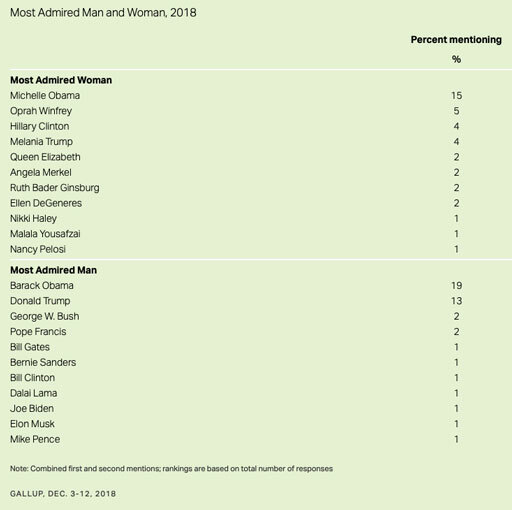 The Randy Report: Michelle Obama Named "Most Admired Woman In America"
Michelle Obama Named "Most Admired Woman In America"
Gallup reports that for the first time in 17 years, a woman other than Hillary Clinton tops the list of women Americans admire most. 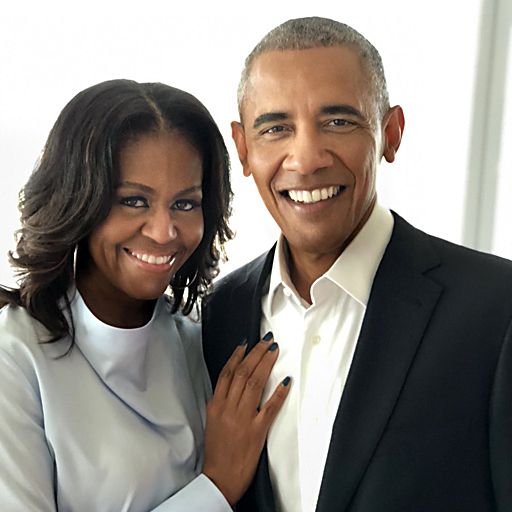 Former first lady Michelle Obama, who finished second to Clinton three times and is currently touring to promote her recently released autobiography, won by a significant margin this year. Oprah Winfrey was second, with Clinton and Melania Trump next.